Based in Laguna Beach and Napa, California, the Contursi family’s foundation is built on the values of integrity, honesty, and hard work. It all started when Steve Contursi was a paperboy to help support his single mother while using the remainder of his proceeds to collect coins. This early childhood hobby fueled Steve’s passion for owning a tangible piece of American History. As a teenager, Steve learned how to arbitrage professional coin dealers in The Bronx, where he grew up. Steve borrowed $5,000 over 40 years ago to open his first coin shop, and since then has parlayed his childhood hobby into one of the most well-respected rare coin firms in the world. Steve and his wife Seanne’s other passion is food and wine. In the early stages of their romance in the mid-1980s, the couple travelled through Bordeaux and fell in love with the culture of phenomenal food and wine. Since then, they have fulfilled their dream of producing world class wine in Napa Valley. While primarily focused on their two core operating businesses, the Contursi family is actively networking with other multi-generational families to learn best practices and explore future opportunities for co-investment. 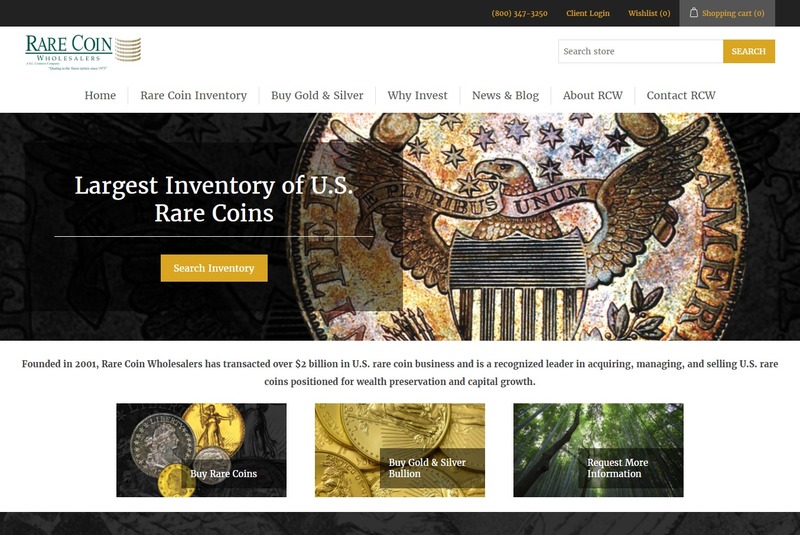 With over 50 years of combined experience and $2+ billion in rare coin transactions, the Contursi family is a world-renowned leader in acquiring, managing, and selling historic, irreplaceable United States rare coins. Michael Contursi enlisted in the United States Air Force after the terrorist attacks of September 11, 2001. After four years of honorable service, he joined his family’s business in 2006. Michael has positioned RCW to selectively offer access to his family’s knowledge and expertise for a limited number of families who share similar values and investment philosophies. The multi-generational family firm’s long-term strategy focuses on rare coins as an asset class, providing opportunities for wealth preservation, privacy, and efficient transfer of wealth. Steve and Seanne Contursi sought out their vineyard with an eye to producing top-quality Bordeaux blend wines from Napa Valley. 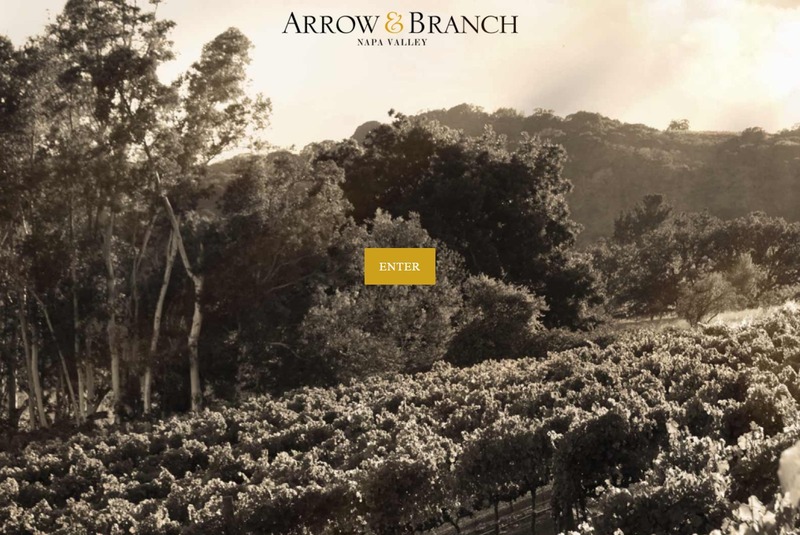 In 2007, they purchased the organic estate vineyard from renowned winemaker Tony Soter. James Suckling’s “The Top 100 Wines of 2016” lists Arrow & Branch’s 2013 Beckstoffer Dr. Crane Cabernat Sauvignon at #63. Found on the reverse of most U.S. coinage is an eagle holding an olive branch and arrows in its talons. The olive branch signifies the United States as a peace-loving nation, while the arrow portrays the country’s ability to defend itself if that peace or freedom should ever be compromised. The name Arrow & Branch is a nod to the Contursi’s success in the rare coin business as well as homage to Americana. Copyright © 2019 S.L. Contursi, Inc. All rights reserved.